I want my photographs to be iconic, to breakthrough the visual clutter and stand out on their own or as a body of work. At the very least I would want a photograph to have presence, to command the viewer’s time, thoughts and feelings. 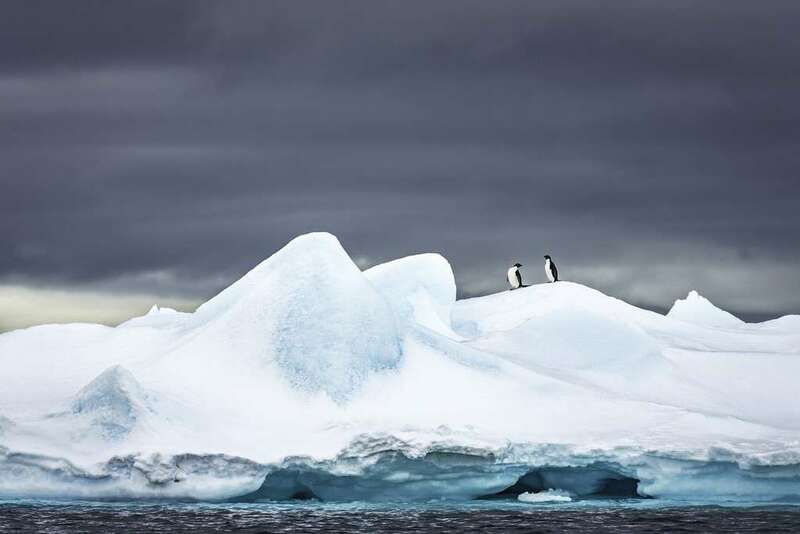 Are these just Adelie penguins, or are they a symbol for something larger? These are the questions I am trying to answer with my work.